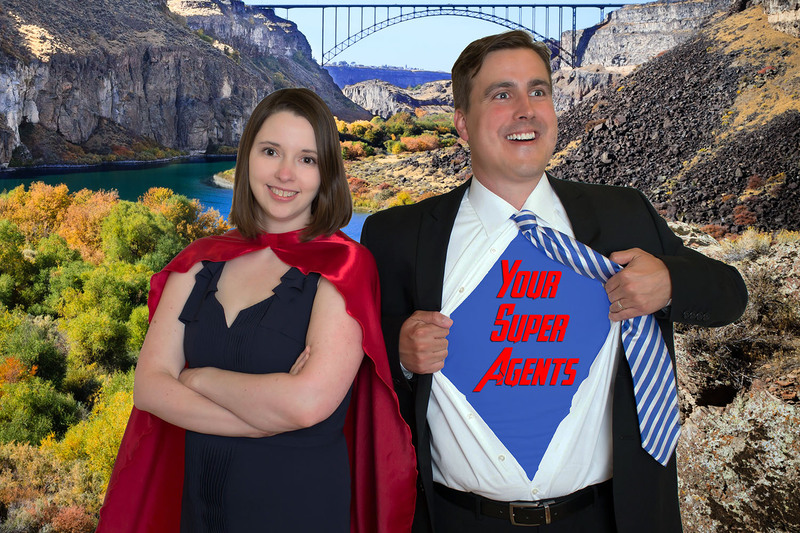 Our pledge to our customers is to be your Super Heroes in Real Estate. For us, that means keeping you informed through each step of the real estate process, being available to show properties, and responding quickly to all phone, text and email inquiries. It also means being proactive in finding a buyer for your property or locating the perfect property for you to purchase. Super Advice & Local Market Knowledge. We have the tools and local market experience to help you sell and buy your next home for the right price. Through both education and experience, we are proud to provide full service residential real estate services, including: Buyers’ representation, Sellers’ representation, Real Estate Investing, First Time Home Buyers representation, New Construction Representation and HUD and Bank-Owned Buyer Representation. Call us today to let us show you how different we are.